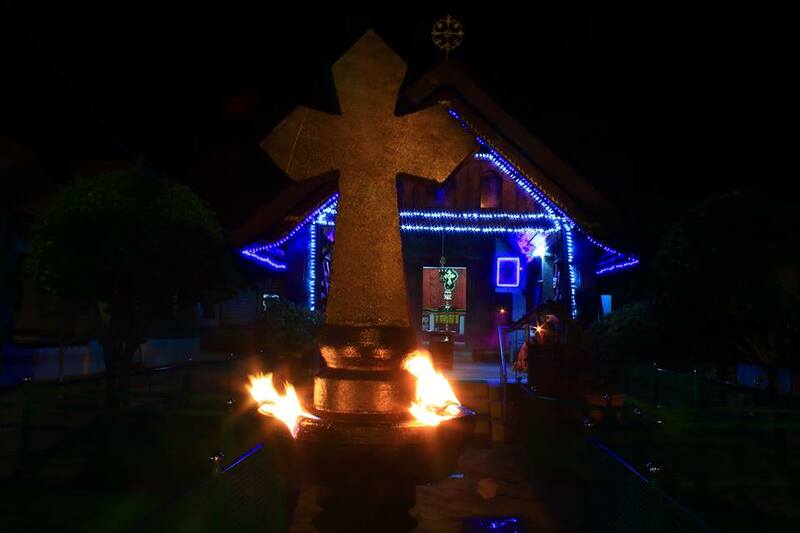 Thiruvithamcode Arappally (“Royal Church”; Tamil:திருவிதாங்கோடு அரப்பள்ளி; Malayalam:തിരുവിതാംകോട് അരപ്പള്ളി;), orThomayar Kovil or St. Mary’s Orthodox Church, is a church located in Thiruvithamcode, Tamil Nadu, India. 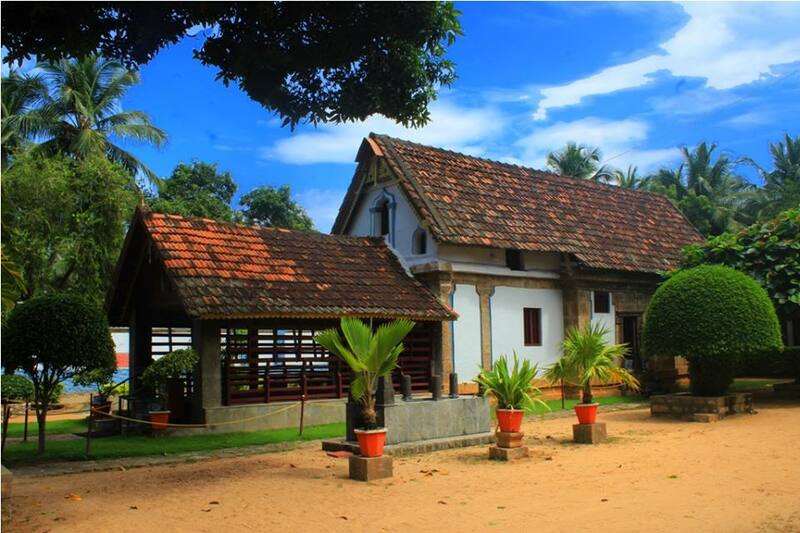 It is believed by the Christian communities in Kerala that the historic Thiruvithamcode Arappally, also called Amalagiri church as named by the Chera KingUthiyan Cheralathan, was built by St. Thomas, known as the Apostle of India, in 63 AD. The church has three main parts built in the 17th century and a 20th century entrance hall. 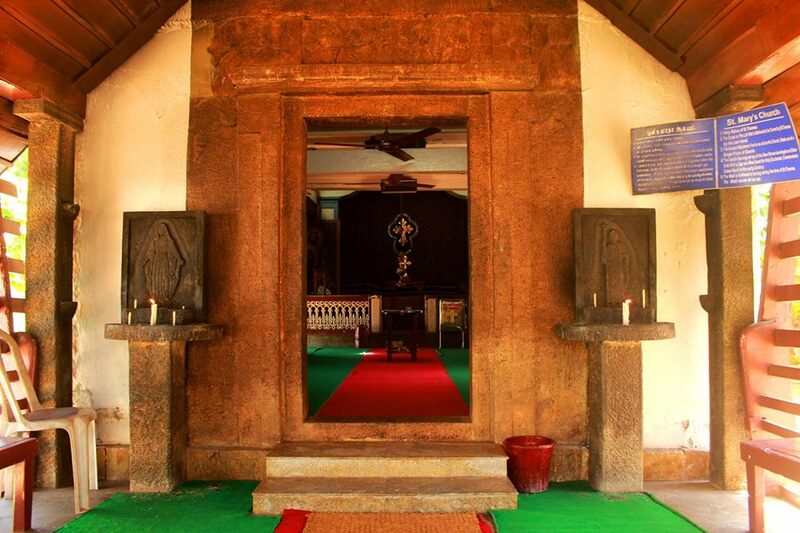 Its walls are built of locally quarried stone chiseled with a multi-tipped chisel, a technique known in Kerala and possibly introduced there by foreign contact in the 16th century. Thiruvithamcode (also spelled Thiruvithancode, Thiruvithankodu and Thiruvithangodu) is a small panchayat town located in the Kanyakumari district of the Indian state of Tamil Nadu. It is about 20 km from Nagercoil, and 2 km from Thuckalay. 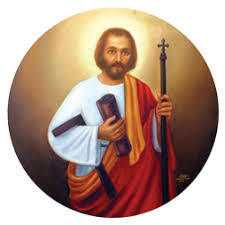 The church today is maintained by the Malankara Orthodox Syrian Church. 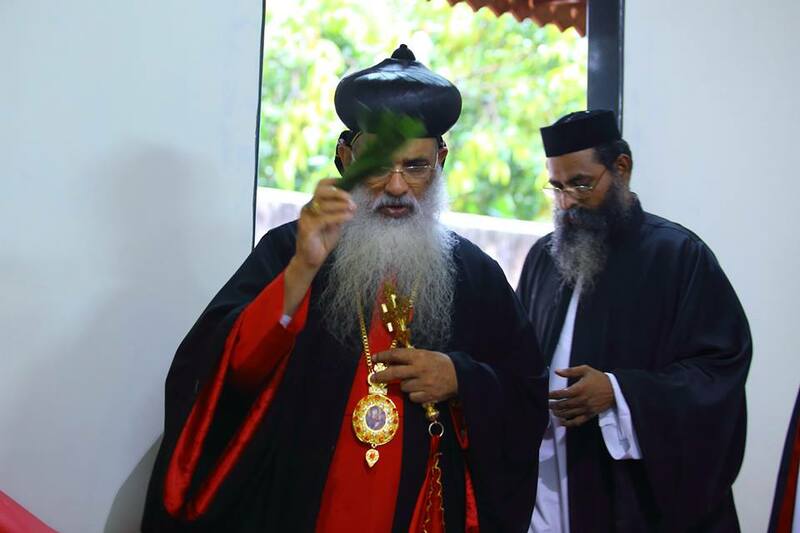 Catholicos of the East and Malankara Metropolitan, Baselios Mar Thoma Didymos I proclaimed the church as an international St. Thomas pilgrim centre on December 16, 2007. Thiruvithamcode Arappally ("Royal Church"; Tamil:திருவிதாங்கோடு அரப்பள்ளி; Malayalam:തിരുവിതാംകോട് അരപ്പള്ളി;).